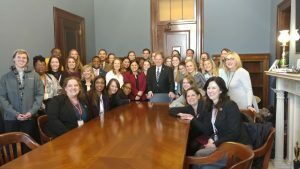 Of the over 600 social work schools in the nation, The University of Alabama School of Social Work is the only school outside of the Washington metro area that offers BSW and MSW students the unique opportunity to complete their semester-long field practicum in Washington, DC. 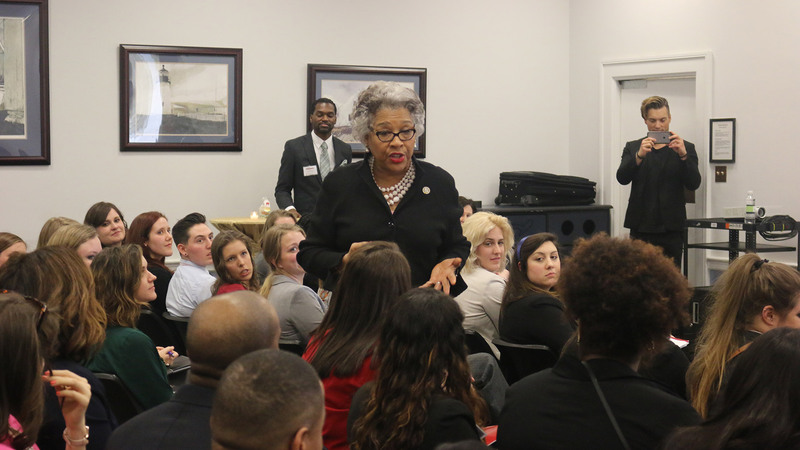 The program — which comprises the MSW DC, BSW DC and Washington, D.C. Fly-In — prepares students both personally and professionally by exposing them to cutting-edge, direct-service programs as well as public policy and advocacy implementation. Students are selected through a competitive application and interview process to participate in each program. Graduates go on to careers in social work focusing on public policy, public health, direct services and private practice. Innovative and progressive at its inception almost 40 years ago, the MSW DC program has grown significantly over the years. The program’s more than 700 alumni have gained invaluable work experience that has allowed them to go on to dynamic careers in social work. The University and the School of Social Work receive widespread, national recognition due to the program’s success and impact. Work schedule is five days a week, 40 hours per week. MSW students are required to have 500 hours of field education. MSW DC students take SW 501: Advanced Social Welfare Policy Analysis, in DC. Classes meet at the headquarters of the National Association of Social Workers. 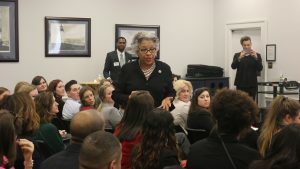 Students meet with members of Congress and their staff, interact with speakers from policy and advocacy agencies, and learn firsthand how policy is created. Students are exposed to social policy in the making, whether in Congress, the Supreme Court or in their agency placements. Important Note: Spring break days are not scheduled in Washington because of the need to be available for field assignments. You may, however, take a maximum of five personal leave days, which are subject to your supervisor’s approval and permitting your workload. The BSW DC Progtam was created in 2014 with Walter Reed National Military Medical Center and has grown to include numerous agencies in the DC metro area. Students are placed in direct service and policy and advocacy agencies. Work schedule is five days a week, 40 hours per week. BSW students are required to have 450 hours of field education. BSW students take the course SW 443/SW445: Seminar in Generalist Practice in DC. 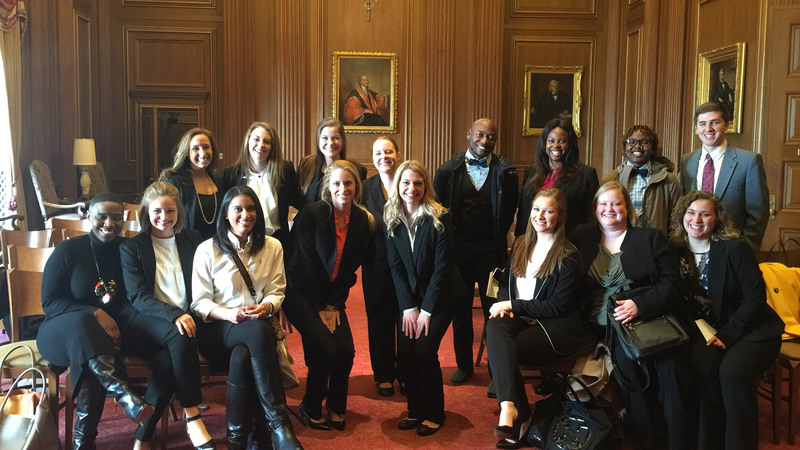 The course covers all aspects of field education practice and incorporates policy and advocacy through attending Supreme Court oral arguments, meeting with members of Congress, and speakers from policy and advocacy agencies. Launched in 2017, the Washington, D.C. Policy and Advocacy Fly-In is part of the UA School of Social Work’s Washington, D.C. Internship Program. 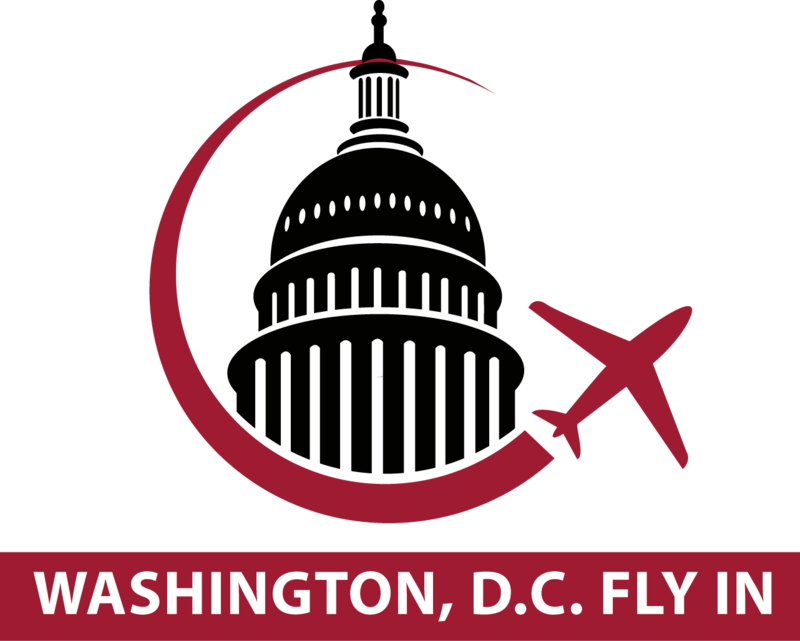 The Fly-In is a two-day, in depth field experience in policy research, analysis, and advocacy. Students are trained in policy analysis and advocacy with speakers from the National Association of Social Workers, the Council on Social Work Education, First Focus, the Child Welfare League of America, and other experts from policy and advocacy agencies. Each student has two scheduled meetings with Congress members to advocate for specific legislation. In 2018, 70 students participated from The University of Alabama, The University of Alabama at Birmingham, The University of Alabama at Huntsville, and The Ohio State University. Welcome to The University of Alabama School of Social Work International Field Placement Program! International field placements can serve as one of the most transformative learning opportunities that a student can experience. 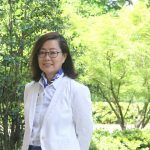 Helping students access and process these experiences serves as one of the central aims of The University of Alabama International Programs Office. The School of Social Work works closely with The Capstone International Center to help provide students with a rewarding experience that gives them a global perspective of the social work profession. Be ready to describe your rationale for seeking an international placement. Meet with Coordinator of International Programs to begin the exploration process at least two semesters in advance of the semester in which the placement will take place. Admitted BSW and MSW field students who have completed the School’s field application through SWIS and passed a background check must also apply directly to the International Field Program. For questions about the international application process and international field placements, contact Debra Nelson-Gardell, associate professor and coordinator of international programs, at dnelsong@sw.ua.edu or internationalsocialwork@ua.edu.